for you and help you find not only the cheapest, but the best, home insurance so you have peace of mind that your home and belongings are protected. 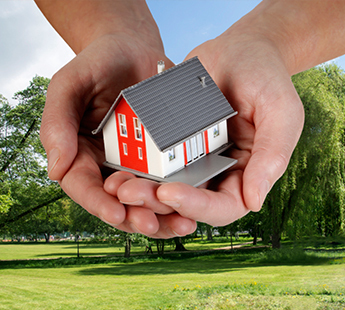 At Planalife we have agencies with over 12 Household Insurance providers in the Ireland. Let us do the work for you. We will research the market and try and find the cheapest premium for your requirements that is available through our specific market of insurers.